Hobby Collecting – What’s the attraction? Whether you are an ardent fan of the Antiques Roadshow, with a priceless heirloom hidden in the attic (you never know!) or perhaps you secretly enjoy seeing who makes a loss on Flog It, knowing you could do much better, this may take your fancy. In association with Bartons Group here is our advice on how to turn your interest into a hobby collection, and maybe make a bit of welcome cash too! There are many good reasons to start a collection, this must be true as a third of the UK population are already collecting something. Collecting offers a new challenge and goal to focus on, whether you are recently retired, or looking for something to bring a bit of excitement into your life. It can break up your normal routine and the challenge can bring you that rush of joy and excitement you get when you are doing something you really enjoy. Collecting is a great way to connect with your neighbours and maybe make some friends. 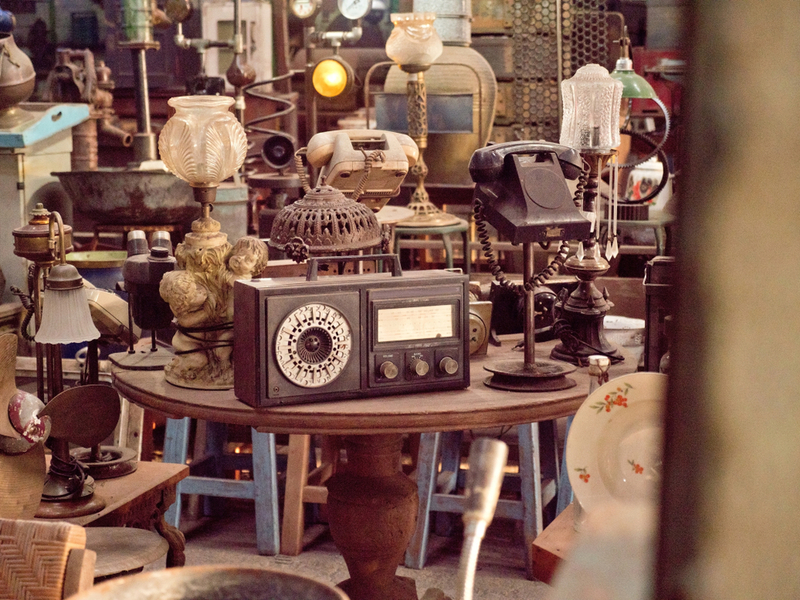 You can connect with people who share your passion, whether it be discussions in online forums tracking down a rare item, or meeting at a collectors’ fair or even the thrill of finding a bargain at a car boot sale (still as popular as ever). You might even find that a neighbour in your park also has a similar collecting interest that you can share. A little you time, is a great stress reliever and doing something you enjoy can actually benefit your health too. Many health studies reach the same conclusion that hobbies and leisure activities can improve your wellbeing. Taking part in pleasurable activities during down time are linked to better general health, sleep and wellbeing. Hobbies give your brain some necessary stimulation and give you a focus that could add some structure to your day and ultimately prevent boredom. The options when starting a collection are truly vast – whether it be rare, strange, unique or funny. An important question to ask yourself at the outset is, are you doing it for pleasure or to earn some extra income, or a mixture of the two? If it’s purely pleasure, then the world is your oyster; whatever takes your fancy and is within your budget. If it’s to turn a hobby into a sideline then it’s probably worth doing some research first to see what’s hot, what’s popular for collecting and what’s not. Some options to get started with that will not take up too much storage space in your park home, for men might be; advertising posters, stamps, vinyl records, football programmes and sports cards, cigarette cases, as well as antique watches or war medals. Women might prefer different items to collect; beautiful pieces of art, dolls, teddies, antique embroidery, cards, antique silver, coins and money, buttons, McDonald’s happy meal toys, etc. For anyone collecting, a broad choice is good to start off with, to give you more scope for finding items for your collection and to build up your confidence. This might mean accepting some common items into your collection at first, and then building up to rarer pieces as you go along. It can take time and research to explore which way you want your collection to go and if there are key pieces that attract you more than others. Do your research, visit websites and forums and decide where you want to start and what the popular items to look out for are. Collect in sets, for example, if you’re collecting records, try to find a copy of each album that’s gone platinum. This can make it easier to know what you’re looking for next. And means you can create a list of what you’re aiming for and cross it off when you find your next item on the list. Once you’ve established your collection (or even from the beginning), you’ll be able to develop it even further with a more specialized niche. For example, if it started as a general silver collection, over time it might become antique silver spoons. This way having a defined plan for your collection means there will be an end point and at some point in the future your collection will be finished. Otherwise it’s a never ending task! Although give yourself some boundaries otherwise collecting can turn into an obsession and before you know it, you might be spending more than planned on your new hobby. And if you find it hard to let go of things, you might transform from “hobbyist” to “hoarder”! Alternatively, why not try your hand at some wheeling and dealing (Del Boy Trotter-style) and occasionally try selling off part of your collection. If you know there are more interesting target items on your list, then lose the less interesting ones, while trying to make a profit. If you become a serious hobbyist then offloading some of your less wanted items in your collection, is “the easiest way to invest in your collection and keep it separate from your finances”, says author Eric Bradley, writer of “Mantiques – A Manly Guide to Cool Stuff”. Keep your options open and try various avenues to sell on. Visit dealers who might be interested in your items, or parts of your collection. Try online market places such as Ebay, Etsy, Facebook or through auctions or car boot sales depending on your collection, so that your route to potential buyers suits best what you are selling. Whatever your niche ends up being, you need to stay on top of what is hot and what’s not. There are changing trends and popularity in any area. In the late 90’s the children’s soft toy “Beany Babies” sparked a trading frenzy. Prices escalated on the secondary market for rare Beanies, until 1999 when the US Ty company ceased production of these popular furry creatures and the market collapsed. Now only the very rare Beanies have any investment potential. Like the stock market, you need to know when to buy and sell. There is money to be made in collecting. But to succeed in seeing any profit it’s wise to start with where your passion lies. Then anything you make from your hobby is a bonus, but you are still spending time doing something you enjoy. Plus to see any profit you need to do your research and stay on top of the trends. If you pick the right thing and sell at the right time, of course you can strike gold – some of the most collectible vinyl albums, in mint condition, include the Beatles’ “Yesterday and Today,” which has gone for as much as $15,300 on eBay and Bob Dylan’s “The Freewheelin’ Bob Dylan,” which has sold for up to $35,000. Know your niche, hunt your key pieces down, in the most unlikely of places and you could hit the jackpot!